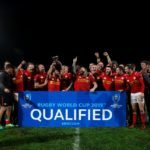 Canada became the last team to qualify for the 2019 World Cup after beating Hong Kong 27-10 in the final repechage match in Marseille on Friday. 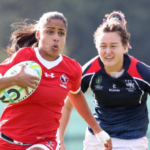 Canada beat Germany 29-10 to come within a log point of winning the repechage tournament and qualifying for the 2019 World Cup in Japan. 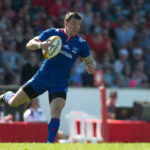 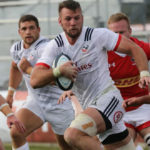 No 8 Cam Dolan scored a hat-trick as the USA thrashed arch-rivals Canada 42-17 in Halifax on Saturday. 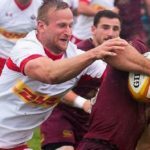 Russia picked up their first-ever win against Canada with a resounding 43-20 victory in Ottowa on Saturday. 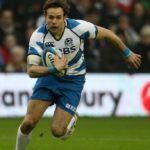 Scotland scored seven tries in their convincing 48-10 win against Canada in Alberta on Saturday. 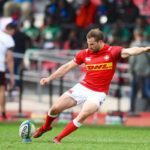 Soso Matiashvili scored 34 points to guide Georgia to a 54-22 victory over Canada in Tbilisi on Saturday.